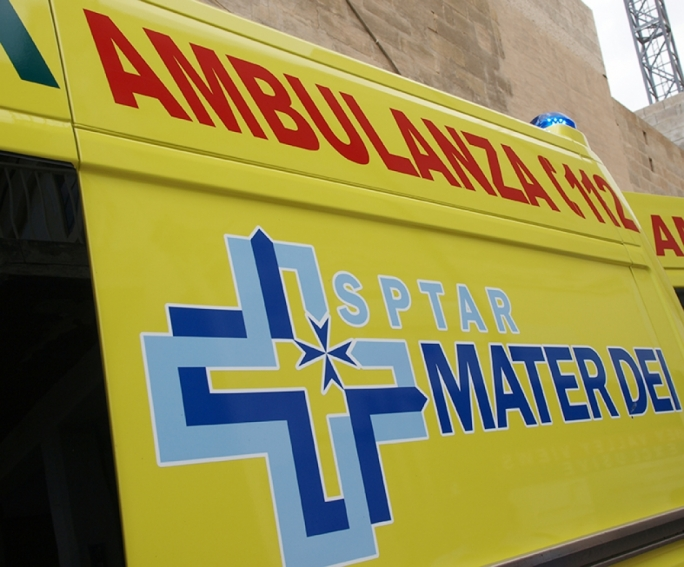 A 66-year-old man from Santa Venera was grievously hurt after he was hit by a motorcycle in Hamrun this morning. 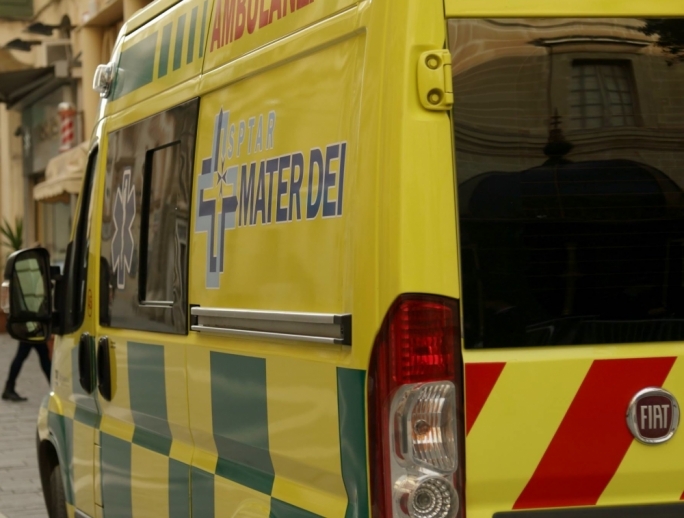 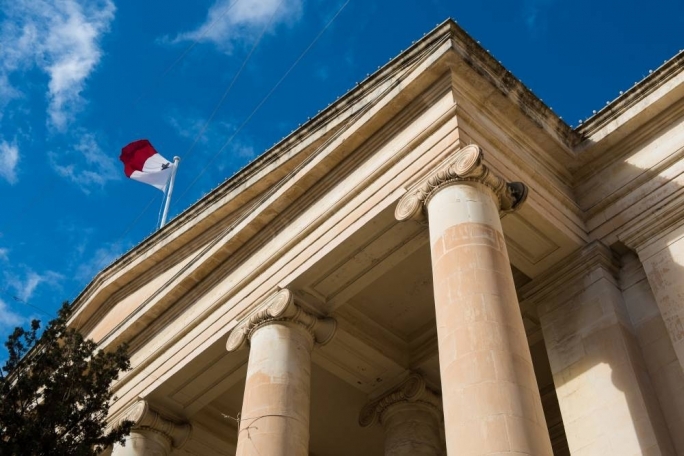 The accident, which happened at around 10.20am in Triq il-Kbira San Guzepp, involved a motorcycle which was being ridden by a 40-year-old man from the Czech Republic. 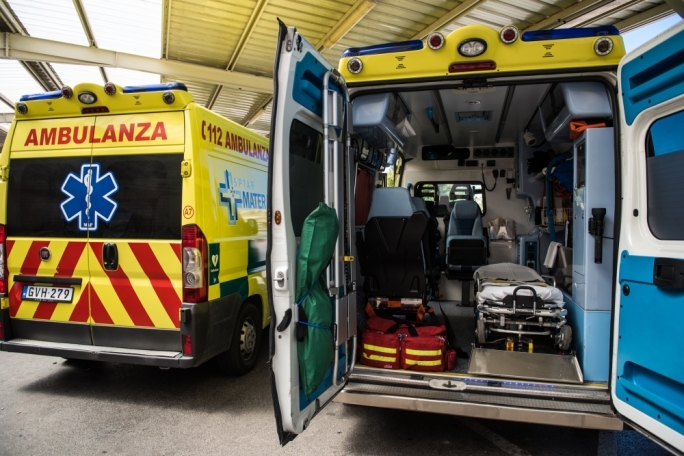 The victim was taken to Mater Dei Hospital for treatment, where his injuries were determined to be serious in nature.